prides itself on customer relationships. We know that your satisfaction is the real measure of our success. high-quality granite and countertop fabrication and installation. We proudly serve cities in Orange and Los Angeles counties. Our process focuses on creativity, craftsmanship, and our customer’s vision to deliver an exceptional product. 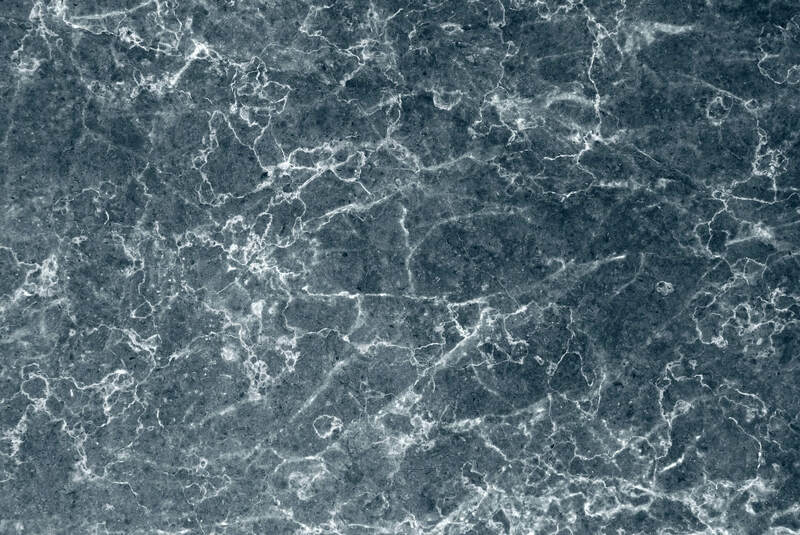 We work with granite, marble, quartz, ceramic, and other rare and hard to find materials. 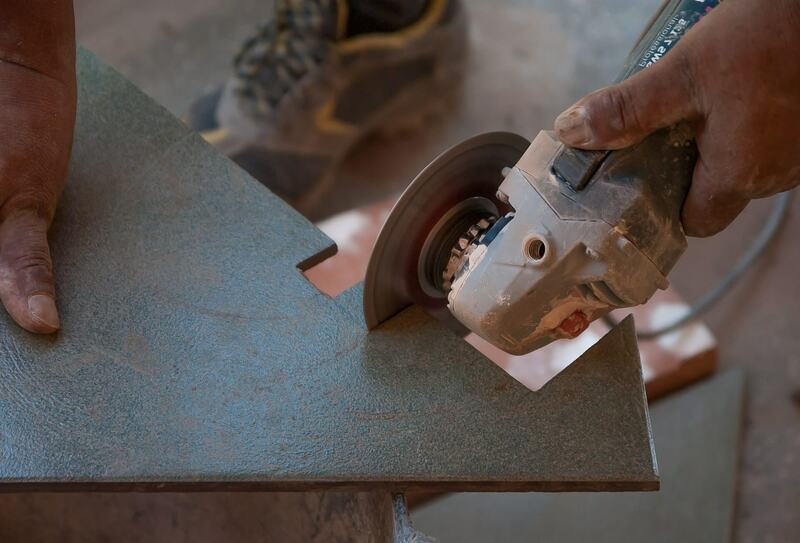 Custom Granite also provides installation services for homeowners and contractors. The most exciting part of the journey for you and us. There is no room for error in our fabrication process. We want you to get the most out of your investment. We provide the best available options based on your project’s needs. 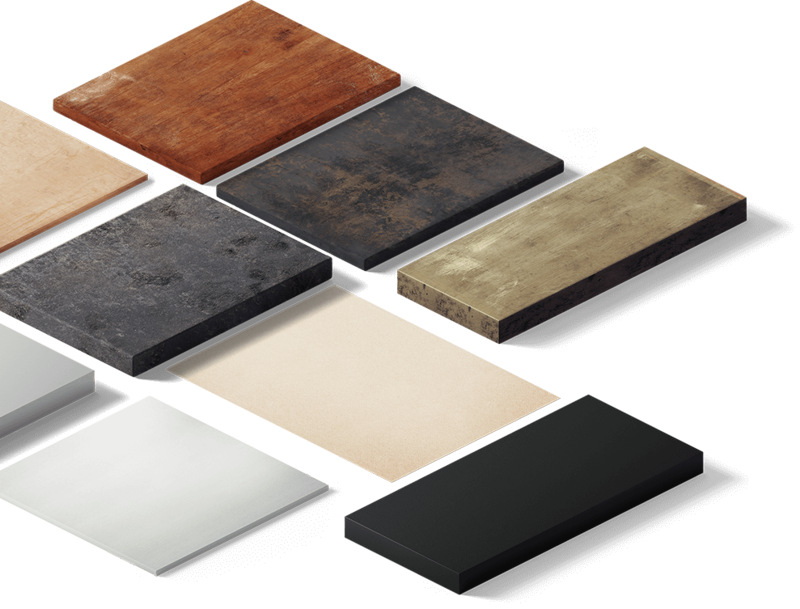 If you’re a homeowner, you’ll be amazed at the difference a custom-made countertop can make to any space in your home. If you’re a contractor, you’ll be confident in knowing that our work will add considerable value to the service you provide for your clients. We allow you, the customer, to have complete control over the entire process. You get to choose your favorite material and design. We custom make all pieces so that you get a product that’s high quality, unique, and built to last a lifetime.